When it comes to sleep, its the quality that matters more than quantity, and Philips wants to help you hit that ‘deep sleep’ cycle stage as soon as possible with its new headband. Called the SmartSleep headband, this new device packs built-in sensors that attach to your forehead and detect brain activity. The data is then shared to the connected mobile app. To our eyes, the headband’s design isn’t very appealing, and the ergonomics look out of place, but the company claims that this odd shape ensures it stays intact while you’re turning around in sleep. 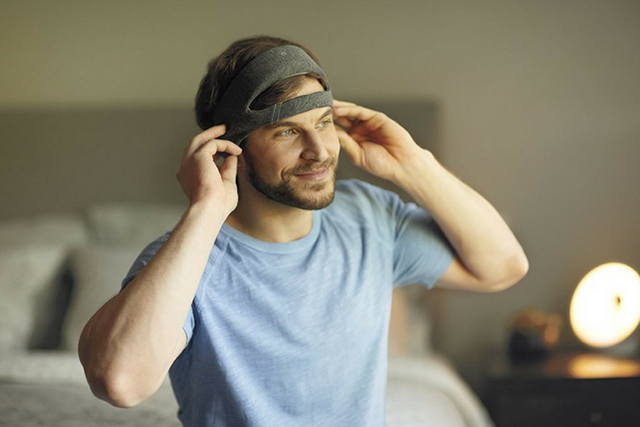 The headband plays special sounds that encourage your brain to remain in the deep sleep stage. On detecting deep sleep, the headband will start playing white noise in a slowly repeating pattern, which should help you remain in that state for longer. In case you are wondering, white noise contains many frequencies with equal intensities that lets you have a peaceful night’s rest. 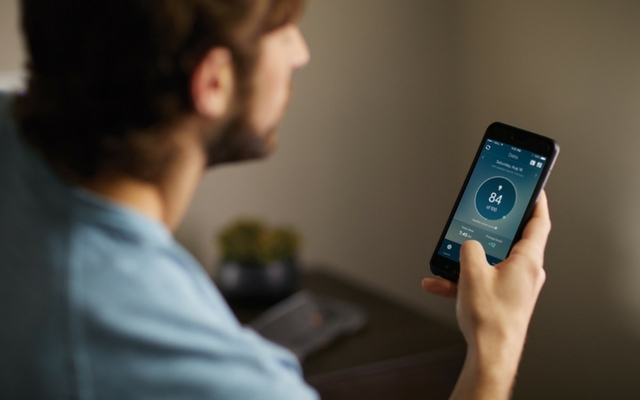 And as The Verge pointed out, the white noise technique can help older adults achieve better sleep at night. Although one in three U.S. citizens don’t get enough sleep (according to a 2016 CDC report), the $400 price tag makes it look like a hard sell. But that’s debatable. Considering the fact that most other headbands or gizmos made to sleep better are priced upwards of $500, SmartSleep headband sounds quite reasonable. But that’s for you to decide. And if you do end up convincing yourself to buy one, the SmartSleep headband will be available for purchase in the US starting this spring. Apart from this, Philips also launched a kitchen TV and a bunch of other 4k TVs at CES this year.